Second Chances: What would you do, would you forgive? Read moreSecond Chances: What would you do, would you forgive? The Little Things Do Matter! Read moreThe Little Things Do Matter! 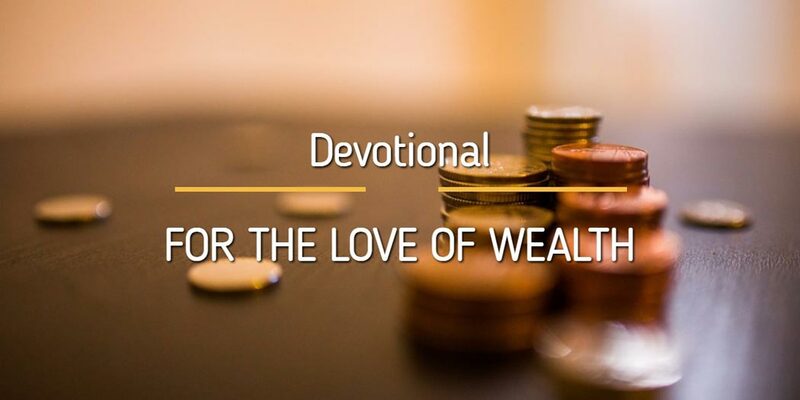 Devotional – What can Separate Us from the Love of God? Read moreDevotional – What can Separate Us from the Love of God? Devotional – Is there anything too hard for God to do? 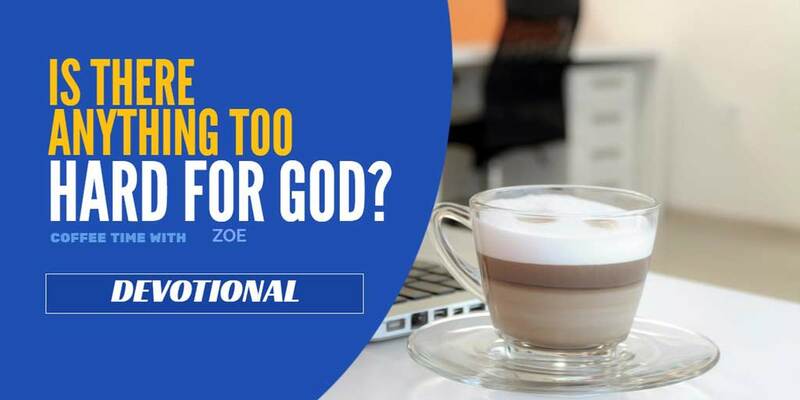 Read moreDevotional – Is there anything too hard for God to do? Devotional – Are you willing to take the step? Read moreDevotional – Are you willing to take the step? Devotional – Jesus wants You!! Read moreDevotional – Jesus wants You!! david ouma mukwambo on One positive word from God, You Can Do It!